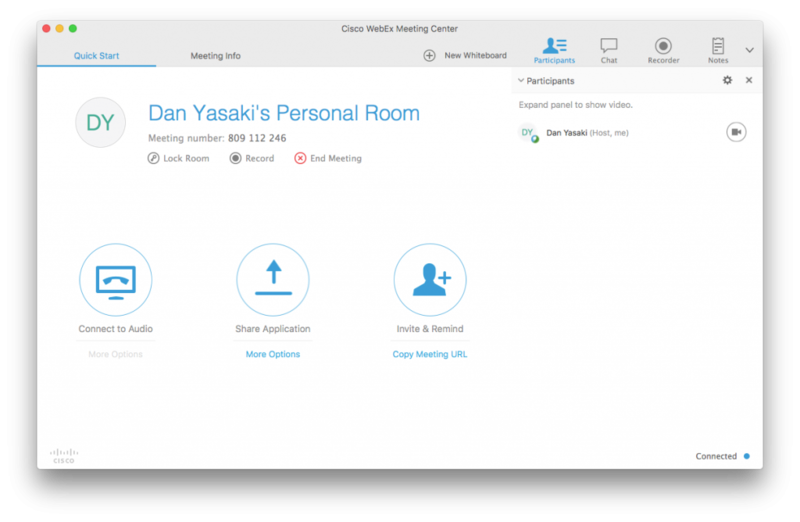 You can use WebEx to have virtual office hours. Here are basic instructions for having WebEx office hours outside of Canvas. You may wish to do this for office hours that are not tied to a specific course. Log in with your UNCG credentials. You may be prompted to install the software if this is your first WebEx session on that computer. 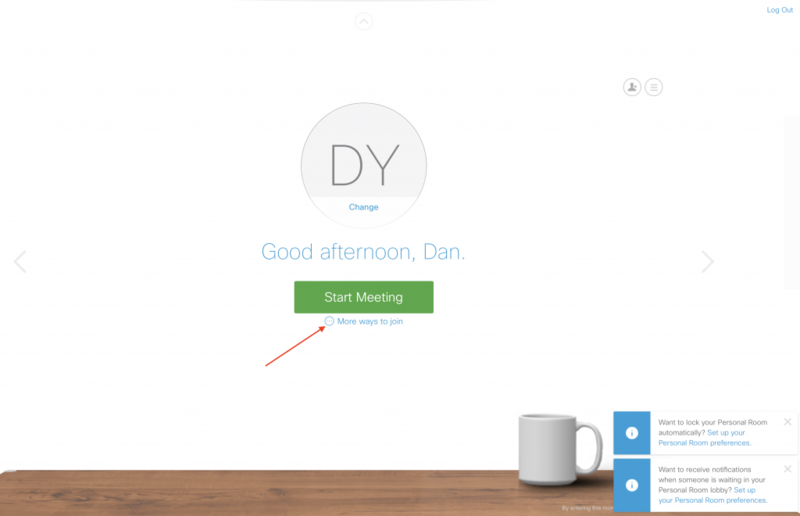 Click “Start Meeting” to start your WebEx session. 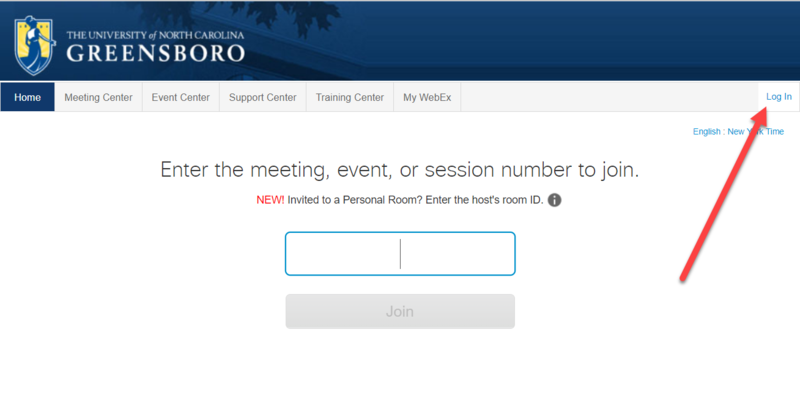 Your virtual meeting room will be created. You can turn on turn on/off various features such as audio, video, whiteboard, chat, etc. You can also share your application window. If you choose to “lock” your room, visitors will be put into a lobby until you allow them to enter.